Mugg & Bean is a home away from home or an office away from the office – the perfect meeting place. It’s where people gather to experience the true spirit of generosity. This is not a term we use lightly, and it’s what keeps our customers coming back for more. 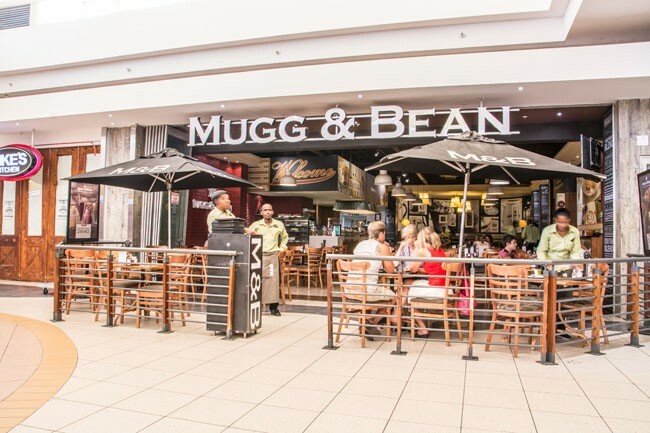 Mugg & Bean's bottomless coffee, giant muffins, generous portion sizes, friendly staff and homely atmosphere are just some of the things that make everyone feel welcome.